Jerusalem: ‘The Iranian people should open a front against the Iranian government who is denying dignity, progress and respect to its own people. The international community should help the Iranian people in their fight against the oppression by the Iranian government,’ appealed Israeli Prime Minister Benjamin Netanyahu. 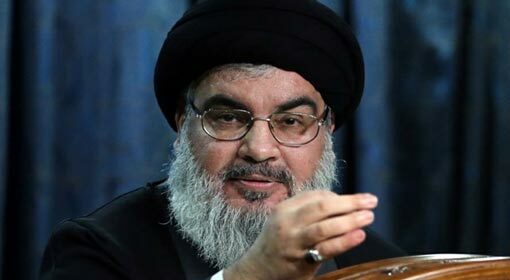 This is the fourth appeal made by the Israeli Prime Minister to the Iranian people to revolt against the Khamenei government. Prime Minister Netanyahu began this video posted on the social media with a story of an Iranian girl. He narrated a story about the water shortage, load shedding, oppressive customs and ever-increasing air pollution confronted by the Iranian people. The Israeli Prime Minister clarified that the girl in the story is fictional, but that he had used the example to highlight the plight faced by the Iranian people. 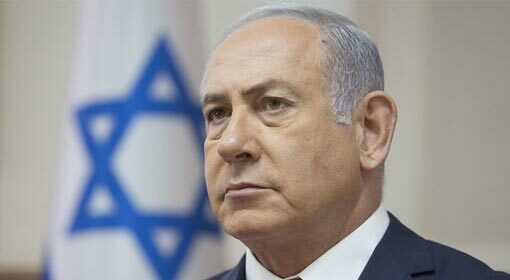 Moreover, Prime Minister Netanyahu said that the Iranian people upset with the Khamenei regime are calling for nationwide strikes and claimed that they are not able to even get a full meal. The Iranian people cannot even appeal at the international level against the atrocities of the Khamenei government as the social media, connecting the world, is banned in Iran. Iranian people receive the information about the world only through the newspapers under government control. But the newspapers onlycarry news about how the taxes paid by the people are being utilised for the military, alleged the Israeli Prime Minister in the video. 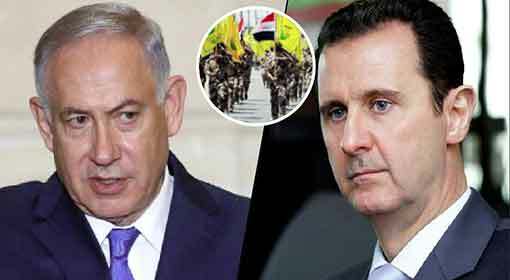 In the last few minutes of the video, the Israeli Prime Minister has blamed the Iranian government of turning a blind eye towards the suffering of the Iranian people. 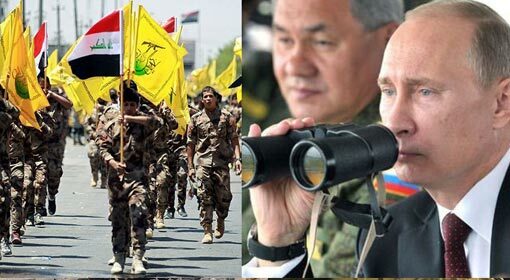 ‘Iran is spending billions of dollars on military deployment in Syria. It is spending billions of dollars on nuclear weapons. It is also spending billions of dollars on the Yemeni conflict,’ criticised Netanyahu. This is the anguish felt by every Iranian citizen and the international community should help the Iranian people, appealed Prime Minister Netanyahu. ‘If the international community wants peace, it will have to help the Iranian people. 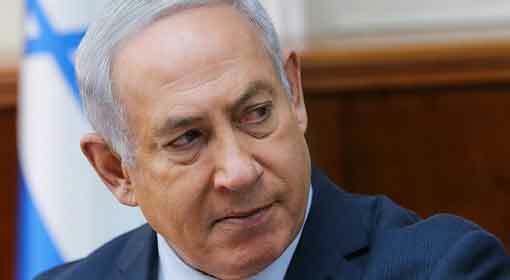 Help the Iranian people to raise voice against the Iranian government,’ said Prime Minster Netanyahu in the video. This video released by Prime Minister Netanyahu went viral on the social media. 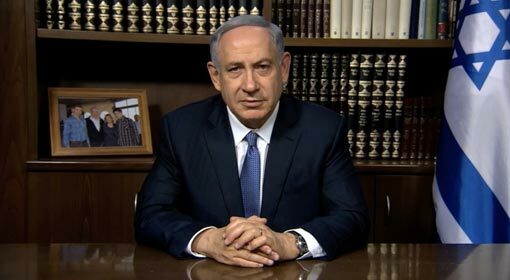 The Israeli Prime Minister is continuing with his series of appeals made to the Iranian people since the past few months. 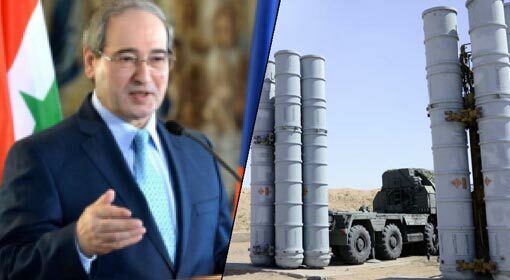 In the video released in the month of May, he had lashed out that the Iranian people become highly successful after leaving their country wherreas in the video that was released in June, he had offered Israeli technology to address the water shortage problem faced by the Iranian people. 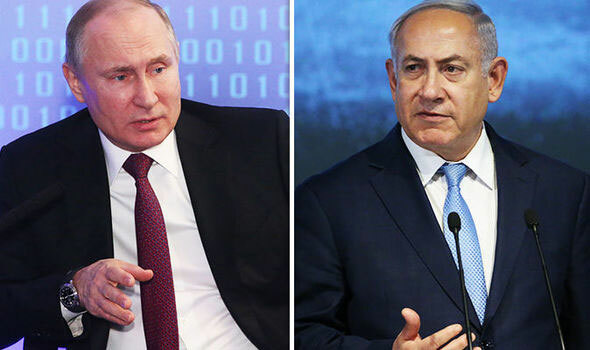 In the following video released in the last week of June, Netanyahu had praised the performance of the Iranian football team in the world cup played in Russia. He further admired that an Iranian can stop Ronaldo like great football player. 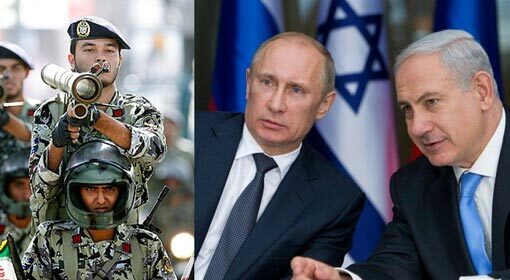 Israeli Prime Minister had succeeded in passing the message that he was opposed to the Iranian government and not the Iranian people and the effects have already been seen in the anti-government agitation in Iran. Reports said that there were pro-Israel slogans shouted by the protestors at some locations during the agitation.